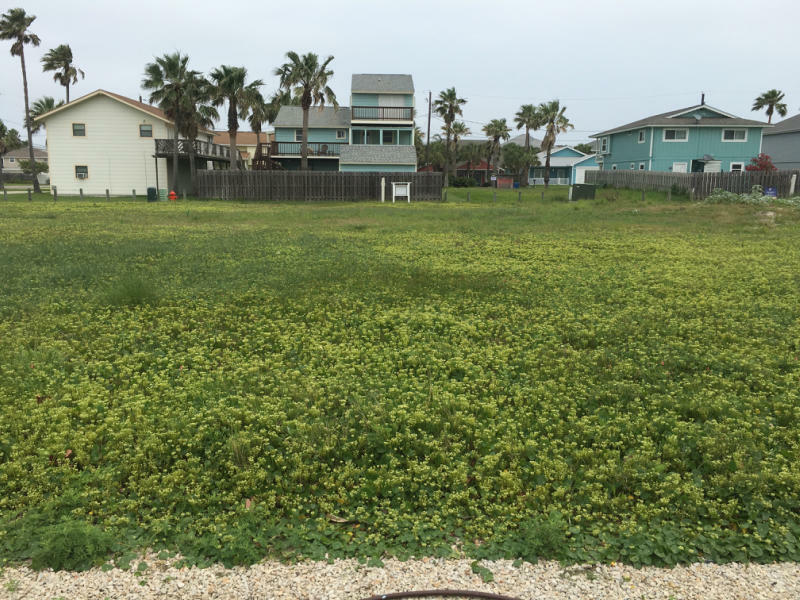 Large vacant lot in the popular Village Walk development. Ideally suited for a vacation rental home with up to ten bedrooms and oustanding income opportunies. Lot dimensions are 66' x 108' which is large enough for a private swimming pool plus outdoor living areas. 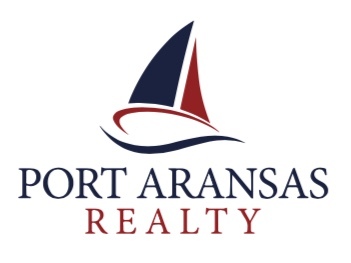 Conviently located on S Eleventh Street in Port A and close to the beach via golf cart or bike. Village Walk offers two pools, cabanas and landscaped walking paths.